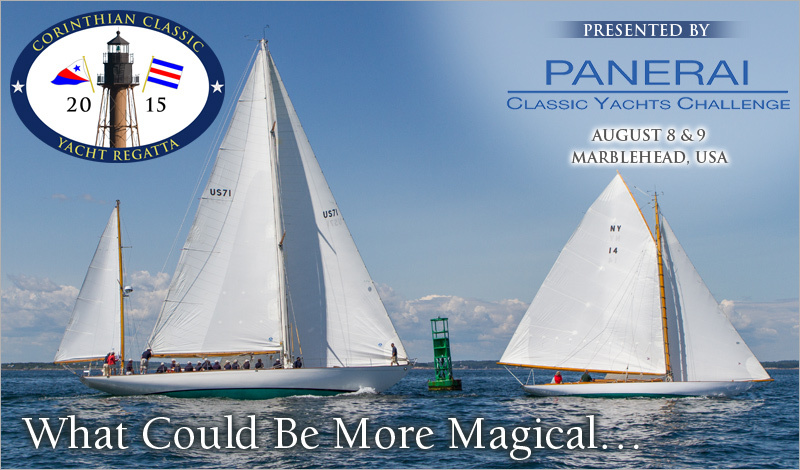 The Corinthian Classic Yacht Regatta presented by Officine Panerai, August 8 & 9. The season is short. Plan on making your own “magic” this summer by registering to be a part of the Corinthian Classic August 8 & 9. Start planning now.